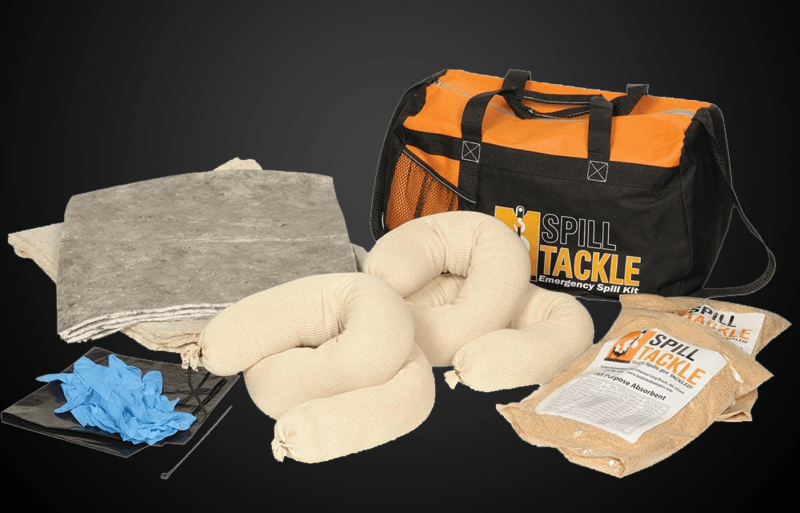 The ideal kit for maintenance vehicles, two trucks and more to stop spills from further contaminating an environment. (1) heavy-duty garbage bag with ties. 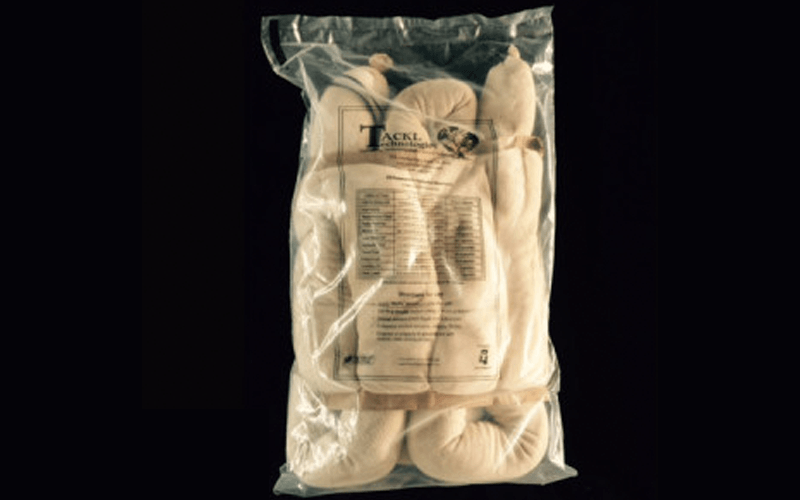 Items packed within heavy canvas tote for portability and organization. 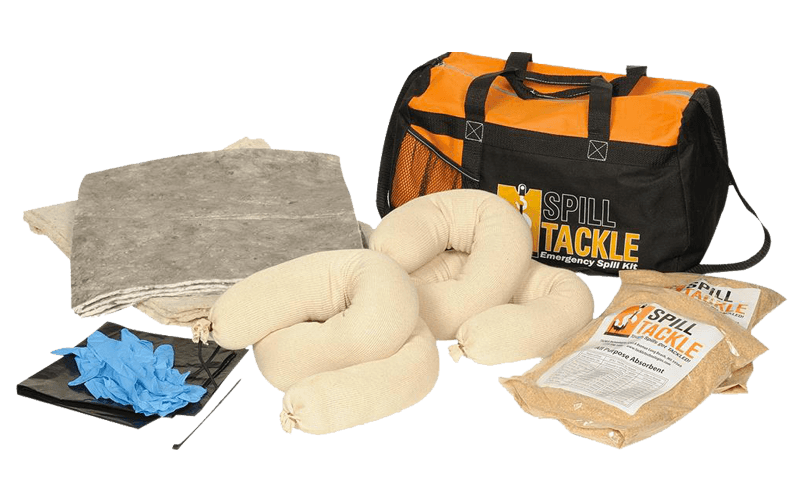 For more information on the Spill TACKLE Emergency Spill Kit please contact us or request a quote.